Description: 24 page commemorative book celebrating the church's centennial in 1974. 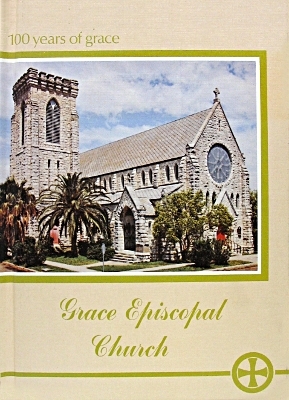 Grace Episcopal is located at 1115 36th Street in Galveston. Book includes 2 color plates of stain glass windows. Viewed: 1,792 times since April 27, 2012.